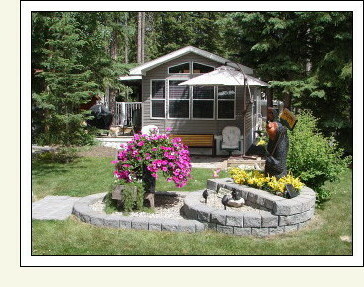 If you have a tent or RV, Sundre has the perfect setting for it - this is a match made in heaven. Follow your bliss to a riverside fishing spot or an urban campground and RV park. 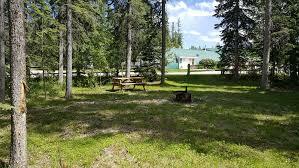 Whether you want a basic site with a fire pit and picnic table or a fully serviced spot with hot showers and kitchen facilities, you'll find an ideal set-up in Sundre. Description: Established in 2005, Country Road RV has grown to become a premier RV dealer serving the Sundre, Drumheller, Olds, Red Deer, Airdrie, Three Hills and the Central & Southern Alberta regions. Since day one, we have always strived to include the best possible customer service with top-notch repair/maintenance work and comprehensive new and used RV inventories. Country Road RV is owned by Nick Tytkanych. Nick has been in the RV and marine industry for 15 years, selling and servicing all makes and models of RVs, in Calgary, Lethbridge, and Medicine Hat. Based in Sundre, AB, Country Road RV has continued to expand, as we now serve all of the greater Central & Southern Alberta areas with new and used RV. Serving the South-Central Alberta area, Country Road RV is located at 106 Main Avenue East in Sundre. 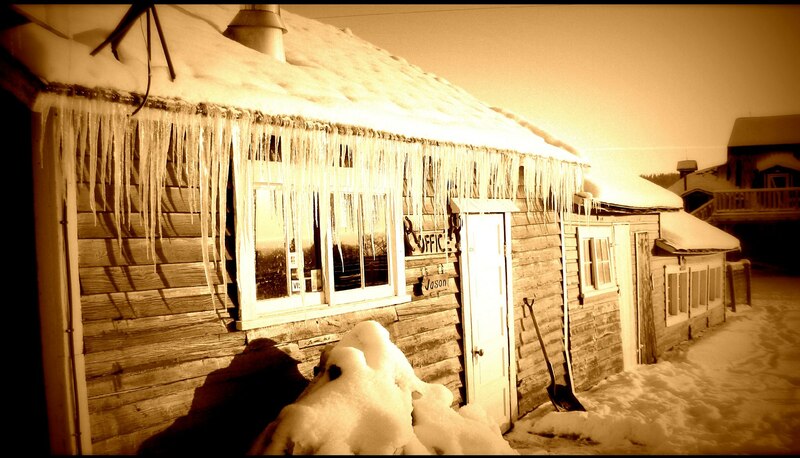 A second location is in the Netook Business Park just outside of Olds at the intersection of Hwy 27 and Hwy 2. Along with a large selection of new models, Country Road RV carries a wide variety of pre-owned models. Description: Along the banks of the Red Deer River, nestled among the Spruce trees, you’ll find RoseWood Resort, a beautiful country home away from home. Whether you lease one of our sites in the trees or a site with an incredible view of the river and the Rockies, your time spent here will be peaceful and refreshing. 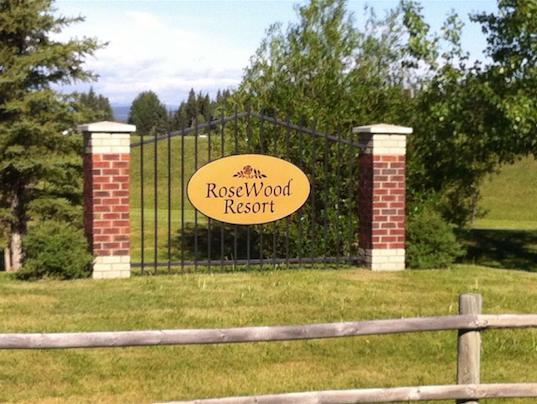 RoseWood Resort is a peaceful park catering to the adult community. 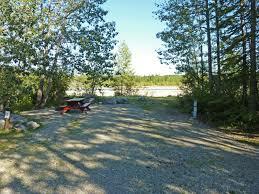 The RV park overlooks the Fallen Timber Creek and the Red Deer River. There is a walking trail to the creek where you can enjoy a picnic lunch, fish, swim or just enjoy the natural beauty as you listen to the soothing sounds of nature. Description: Come enjoy camping in the west country! The Rustlers R.V. Park is situated across from the Sundre Golf course. There are 30 full service sites and 5 power only sites. There is a large area for group tenting. The washrooms are spotless and laundry is available for the campers. We have great seasonal sites where you get winter storage as a bonus There are horseshoe pits, a large playing field and a chipping practice green. Best of all we offer the lowest rates in the area. Open year round. Workers and crews welcome. Description: Nestled among the evergreen and deciduous forests on the banks of the Red Deer River lies one of Alberta's hidden treasures: Tall Timber Leisure Park. Just an hour's drive from Calgary is a place where you can escape to a more tranquil way of life, centered around family, friends and community. This is your place to re-energize, to re-connect to what matters most and to reflect on the natural beauty of your surroundings. Tall Timber Leisure Park has been part of the Alberta RV Landscape since 1979, when it was still just a dream and a cow pasture, and long before it became a premier travel destination campground in west-central Alberta. Owners of RV sites at Tall Timber treat their summer lots as home. 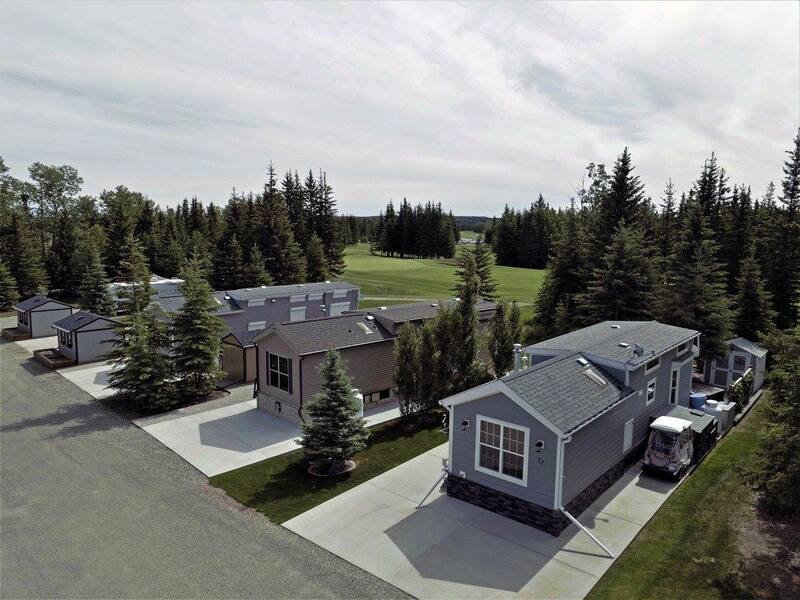 Tall Timber is a great summer community in Alberta's west country.Located just outside Sundre, adjacent to the Red Deer River, Tall Timber is within 5 minutes of an 18 hole championship golf course, shopping, hospital, and many other interesting attractions.